Social media marketing allows you to track user engagements on basis of predefined business goals. Modern commerce has greatly been simplified by the rise of technology, but it has equally led to an all-time high level of competition that calls for going the extra miles. Since competition is today being defined by a brand’s or a company’s online presence, there is no two-way option when it comes to embracing e-marketing platforms. A robust platform that continues to break all the limits is social media marketing, which has given immense powers to every entrepreneur and business regardless of size. The simplicity and convenience of using social media platforms mean that at an instant there are millions of potential clients who can view the posted content and be convinced to try out products or services. Your audience is speaking through various social media platforms; but are you listening? This is the part where social media marketing strategies come into play. 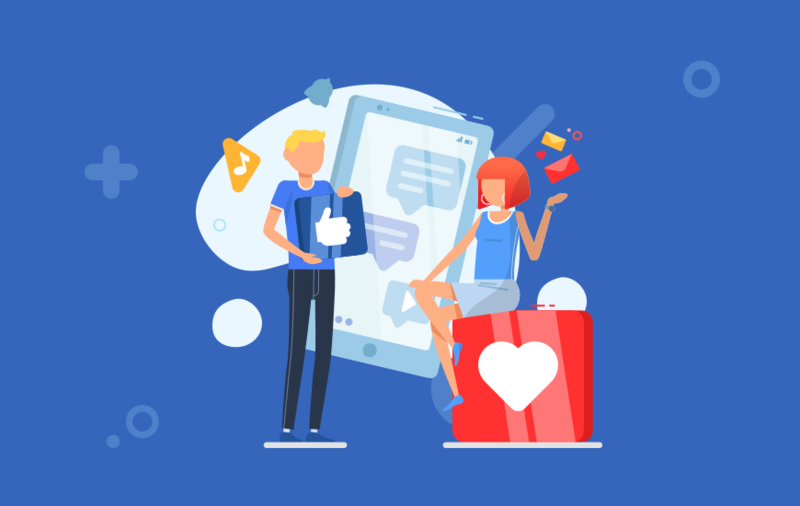 Today, there are a large number of social media platforms that businesses have successfully embraced to not only grow their online presence but also to gain a loyal following that has massively boosted their market coverage. All these platforms have their distinct features and with the right strategies are great for targeting specific markets depending on the niche area of specialization and clients targeted. Creating and sharing promotional videos is a great idea to engage the audience. Since the world of technology is ever advancing with new innovations coming to play each day, businesses have discovered the powers of yet another platform. All the hype is currently on Instagram, which has since acquired Facebook tremendously grown in popularity thanks to its advanced features. The focus for everyone that is after branding and marketing strategy is Instagram Stories, which provides users the freedom to post pictures and videos in an exciting sequence. Just like the name suggests, the purpose of utilizing this feature is to tell the world a story that will capture their attention. By keeping your profiles up-to-date, you can improve SEO (Search Engine Optimization). Over 60 percent of marketers have generated more exposure for their business via social media. More than half of marketers have been using multiple social media platforms for two years to improve sales. Social media platforms like Twitter and Instagram help brands find their authentic voice. More than 80 percent of brand managers claim that social media helped in boosting their business awareness. Recent surveys show that with the increasing popularity of Instagram, it has become the go-to digital platform for marketing campaigns that target clients below the age of 35. This has primarily been propelled by the ‘Stories’ features which open the doorway for creativity and engaging the target market in exciting ways. 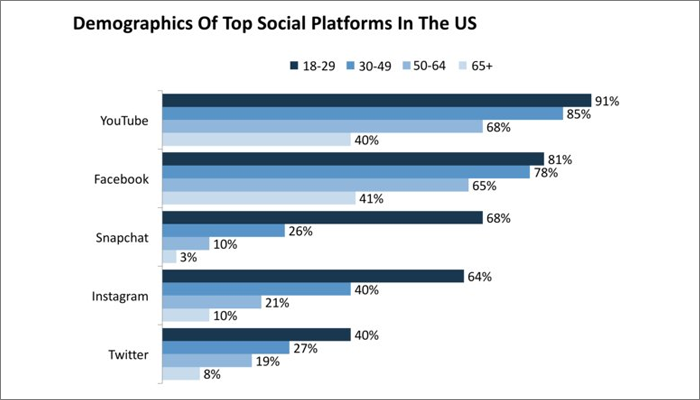 The age group that accounts for the most significant percentage of Instagram accounts coincidentally also makes up the largest share of the market. Essentially, this means failing to include Instagram as part of the social media marketing plan that locks out the fastest-growing market base. Recent Instagram updates such as IGTV which allows for the creation of long-form videos and freedom to add background music all add to the fun of the platform. Every company’s objective is to utilize all tools within their reach to remain market relevant and grow their outreach, including the use of social media platforms. However, the use of social media for personal use is entirely different from when it is used for brand promotion and online marketing. The full potential is, therefore, best achieved by having a well-structured social media marketing plan that is best handled by seasoned professionals in the niche sector. It is only then that the enormous potential of Instagram Stories, which has created a new wave in the market, can be used to deliver on intended goals. Also, in case you are interested in reading more articles on social media and online marketing, then make sure to click on the ‘Subscribe’ button to stay notified.